But it does not plan to directly compete with global chipmakers as Ascend 910 and 310 will not be sold to third parties. 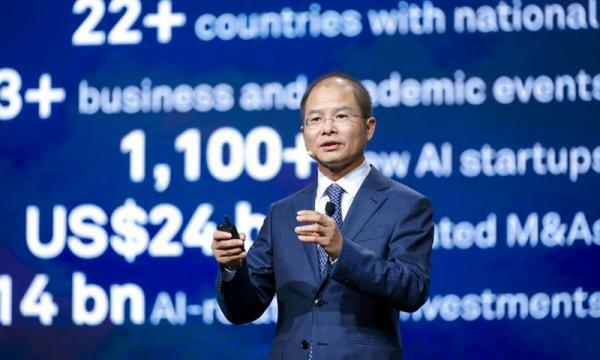 Huawei launched two Artificial Intelligence (AI) chips aimed at data centres and low-power computing as part of its Ascend Series, designed for all “scenarios” that require AI such as transportation, security, and education. The launch of chips was announced by Huawei rotating chairman Eric Xu in his keynote speech at Huawei Connect 2018 in Shanghai, China. Ascend 910 – aimed at data centres – is expected to have the world’s greatest computing density in a single chip, whilst Ascend 310 is expected to be the most efficient AI system-on-chip (SoC) for low-power computing. Xu said that they will not sell the chips directly to third-party companies but offer the products and services that house the chips. He added that chipmakers like Qualcomm and Nvidia are “not direct competition.” Huawei will offer AI acceleration modules, AI acceleration cards, and AI servers by February 2019. The Ascend series is based on a “unified and scalable architecture,” Xu said. Chips are available as Ascend Max, Mini, Lite, Tiny, and Nano. The chips are part of Huawei’s new AI portolio, which also includes a chip operator library and development toolkit called Compute Architecture for Neural Networks (CANN); a training and inference network for devices, edges, and cloud called MindSpore; and other application enablements. As part of its AI strategy, Xu added that the company also aims to invest in basic research and development. The demand for data engineers/scientists will increase, he said in a press conference following his speech. The company also aims to adopt SoftCOM AI to make network O&M more efficient for its telco business. AI is considered the “largest change” for Huawei ever since it patterned its products to cloud technology. It has previously released Huawei Cloud EI as a service platform for enterprises and governments and HiAI as an engine for smart devices. 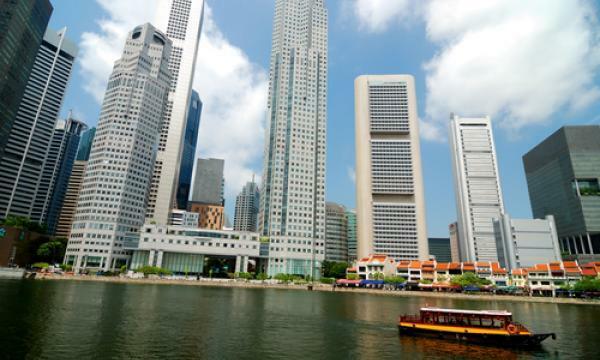 “AI technology is changing a number of industries – if not disrupting – and they are also changing the enterprises working in these industries. So as technology evolves, many enterprises will thrive with AI technology. However, other AI enterprises may simply disappear if they are not able to do so,” Xu said. Huawei forecasts that by 2025, the world will see upwards of 40 billion personal smart devices, and 90% of device users will have a smart digital assistant. “Data utilization will reach 86% and AI services will be readily available,” it added. “I think this is a very natural phenomenon in the business,” he added. However, the company has indicated that it has no revenue expectations yet following the launch of its AI portfolio.